The Tokyo Bay experience will be sure to please you and your guests. 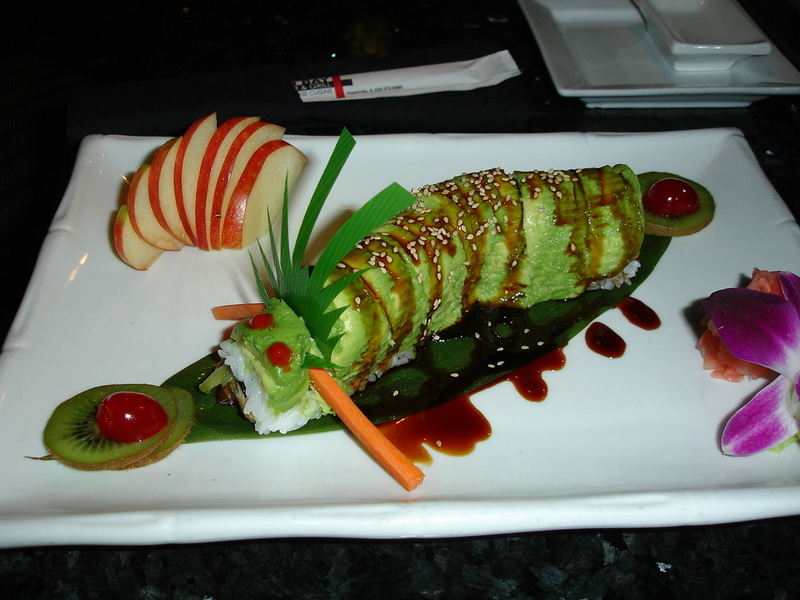 Tokyo Bay Sushi Bar & Grill offers an extensive menu selection and the best Asian Fusion Cuisine in the Naperville area. Our fish is overnighted to us fresh from Hawaii. However, we are more than just sushi and maki rolls! Our menu features great appetizers including Vietnamese Spring Rolls, Crab Rangoon, Coconut Shrimp, and Gyoza. In addition we have many cooked items including: Chilean Sea Bass, Filet Mignon, Miso Salmon, Mongolian Beef, Orange Chicken, Pad Thai Chicken, and Thai Style Shrimp & Scallops. The Bar at Tokyo Bay is a great place to have dinner and drinks. Our friendly atmosphere makes it easy to enjoy hanging out with friends or meet new ones. We serve your favorite foods and beverages while you relax and watch your favorite events on our large flat screen TV’s. We have a great selection of sakes, beer, wine and premium spirits for your enjoyment. Check our Events Page for information on Karaoke, Live Bands and Events at Tokyo Bay.